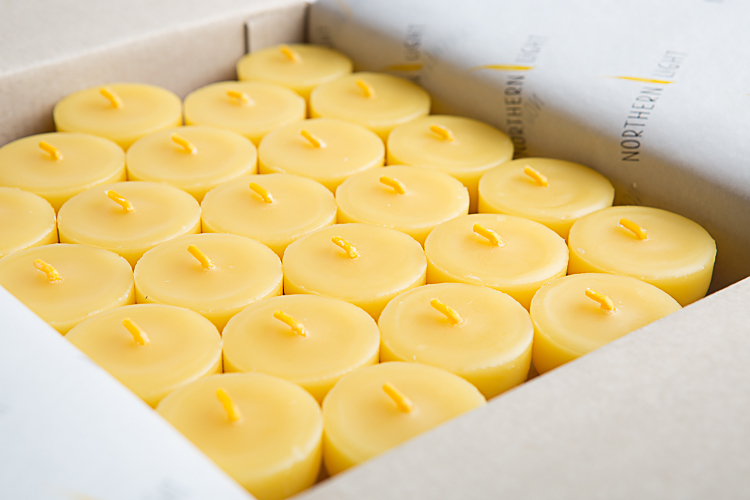 Australia’s original and most trusted beeswax candle. 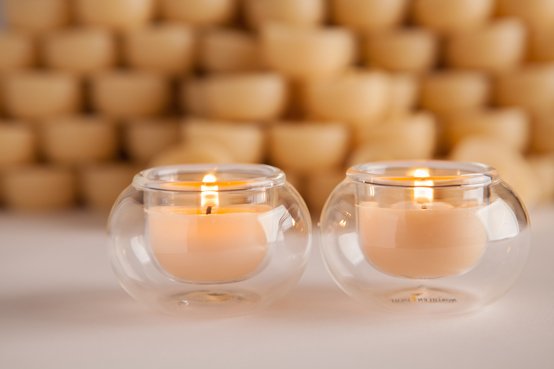 This award winning tealight offers the most economical burn time of any beeswax tea light. Sensible economics and sustainably made with good intention – the safest fume rating of any candle. This is the most economical way to experience Northern Light.